supply of Zoo animals to bona fide zoo parks worldwide. 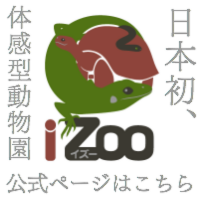 Zoo Animal supplier "Rep JAPAN"
Import-Export Reptiles & Amphibians Wholesale "Rep Japan"
Rep JAPAN is leading importer of reptiles, amphibians and mammals for the japanese market. 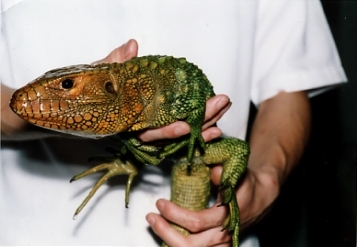 We are interested in all types of animals from regular varieties to the rarest of species. Our highest priority is quality : Rep JAPAN is only interested in animals in the finest condition. Rep JAPAN invites breeders, brokers or shippers who are interested in Japan and the Japanese market are invited to contact our office. on overseas. Telephon, Fax, E-mail are on standby 24hours a day. Wholesaler and general wholesaler to zoos, aquariums,laboratories, small wholesales and retailers. 爬虫類・両生類のプロフェッショナル レップジャパン/ Copyright 2009-2012 Rep JAPAN. All Rights Reserved.